Earlier this year Mondelez marketer Bonin Bough added ecommerce into his job title, he spoke to Marketing about how he expects traditional businesses like FMCGs to start leading digital growth, becoming the next 'unicorns'. 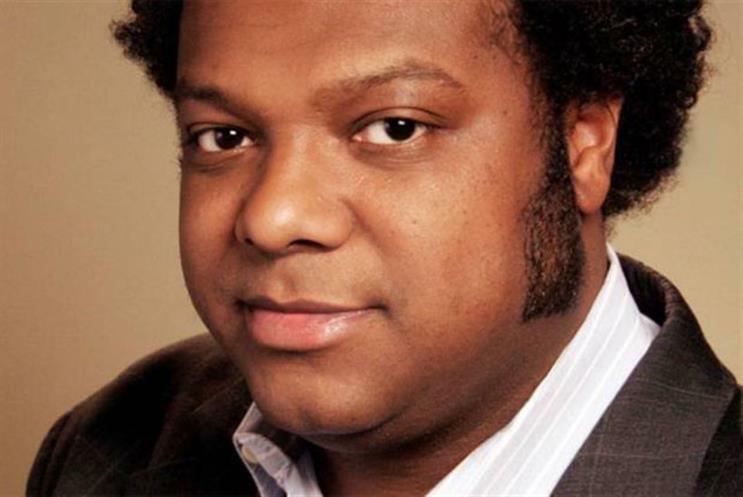 The ‘unicorns’, or billion dollar businesses, Mondelez chief media and ecommerce officer Bonin Bough relates to have increasingly been tech firms like Google, Facebook and even newer kids on the block like Snapchat. But in a Cannes Lions session hosted by Tubemogul this week, Bough said he believes that by linking up the customer journey digitally, FMCG brands and their retail partners are just as likely to break into their own ‘unicorn’ status. "We saw a unique opportunity to build a bridge between media practice and fastest growing P&L ecommerce," he says, "we’re not direct to consumer yet. Ecommerce will be 50% of the growth of CPGs over the next five years. It is estimated to be around 3% of organisational revenue, so for us that will easily be $1bn revenue." The challenge, according to Bonin is around data and linking this with media and creativity to make more effective ads that drive people to buy products. He believes that biggest challenge the industry has is that brands and agencies are all having the same conversation about programmatic, he explains: "I feel that if you are not an organization where data is driving decisions then you are not even in the game right now"
"It frustrates me because we have the conversation around 20% of the marketplace, at the end of the day 80% of the marketplace is still not digitised and as big swathes of that inventory comes online, that’s where, if you are not a data player then you are not set up for the next wave of growth. Any marketplace that can be digitised, will be," he adds. Bough also discussed a deal with Facebook around video that was also announced during Cannes Lions. He alluded to the fact that the platform was starting to overtake other video platforms, saying it would "probably trump some of our other friends". He also commented on the issue many marketers are now facing in attracting the best talent, as many smart graduates and young people aim to work at these digital ‘unicorns’ like Google and Facebook. Bough says talent is now a ‘passion project’ of his and he said Mondelez have started a scheme by which they send people off to start-ups to work for a short while. According to Bough, many come back wondering if they should be working at start-ups but he keeps them by talking up the scale of big FMCG giants. "My response is to say ‘instead imaging employing that to big brands and resources. Apply that transformation to our marketing plans and can only do that with us because we opperate at scale," he said.